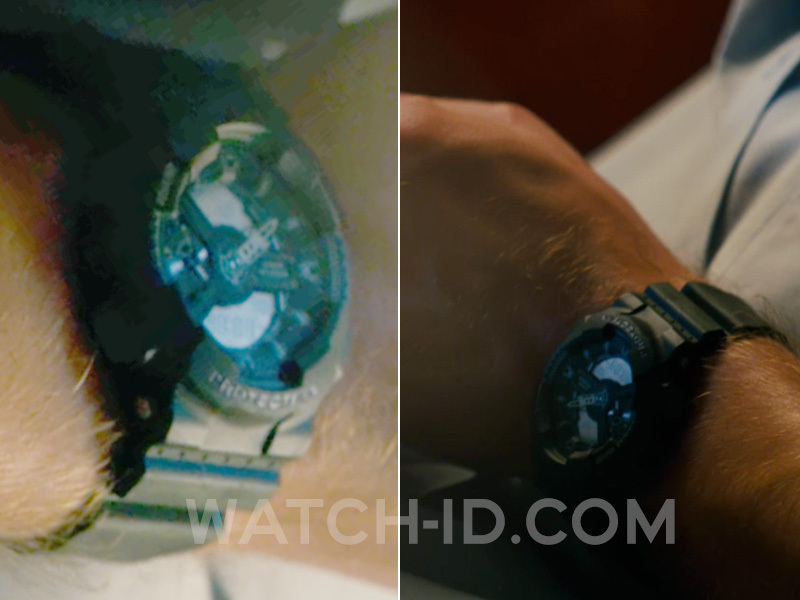 In the movie Disconnect, the character Derek, played by actor Alexander Skarsgård, wears a Casio G-Shock GA110C-1A watch. 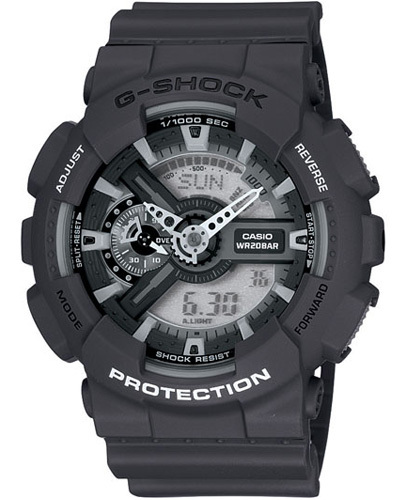 This shock resistant, large watch (55.0 x 51.2 x 16.9mm) is packed with features, including 200 Meter Water Resistant, Magnetic Resistant, Auto LED Light with Afterglow, World Time, 29 times zones, daylight saving on/off, home city/world time swapping, 4 Daily Alarms and 1 Snooze Alarm, Hourly Time Signal, 1/1000 Second Stopwatch, Countdown Timer and Full auto-calendar. Available on Amazon.com, Amazon.co.uk and eBay.